Introducing: The New Form Builder App! 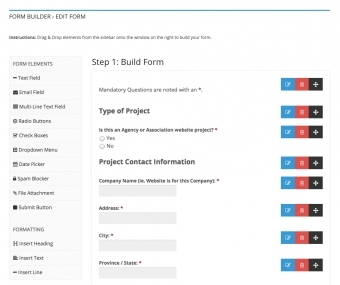 The CMSIntelligence team is very excited to introduce our NEW Form Builder App! Our brand new Form Builder App makes it super easy for you to create custom forms for your website. It features extremely easy-to-use drag and drop functionality, which allows you to add text fields, radio buttons, check boxes, spam blockers, drop-down menus and much more, in any order you like. How can I use Custom Forms on my website? 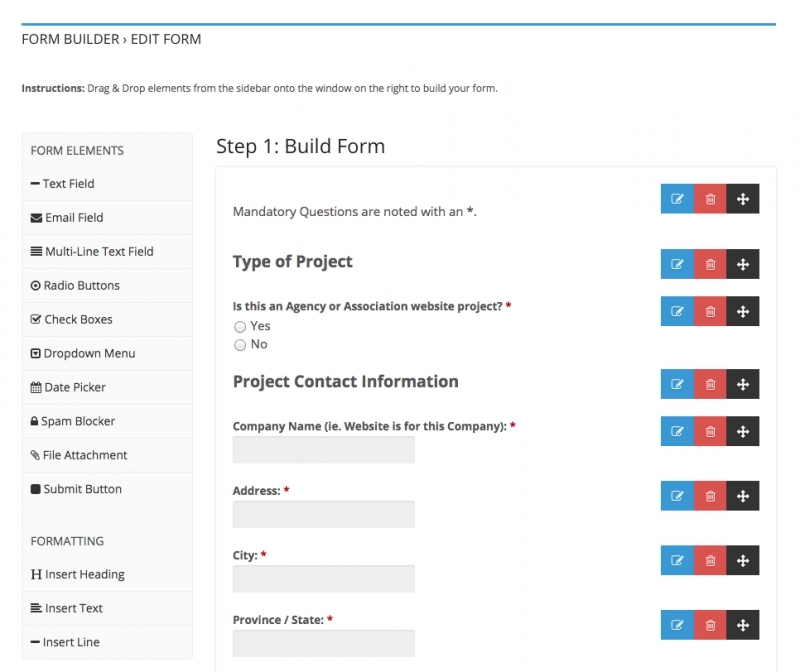 The wide variety of options and user friendly functionality built into our Form Builder App allows you to create practically any type of form you can think of for your website. 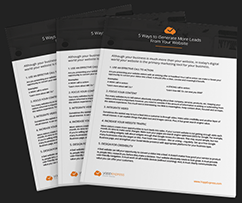 Custom forms can make it easier for your customers or clients to get in touch with you, with exactly the kind of information you need from them, resulting in a more streamlined and productive exchange for everyone involved. Whether you want to build a custom contact form, a survey, a quote request form, a registration form, or anything in between, our new Form Builder App provides you with the functionality and flexibility to get the information you need. Then, log in to your Dashboard. The Form Builder App is already available there, so feel free to give it a test drive!